UPDATE 2: While seeking new methods we are excited to bring to you this update FREE, Enjoy! 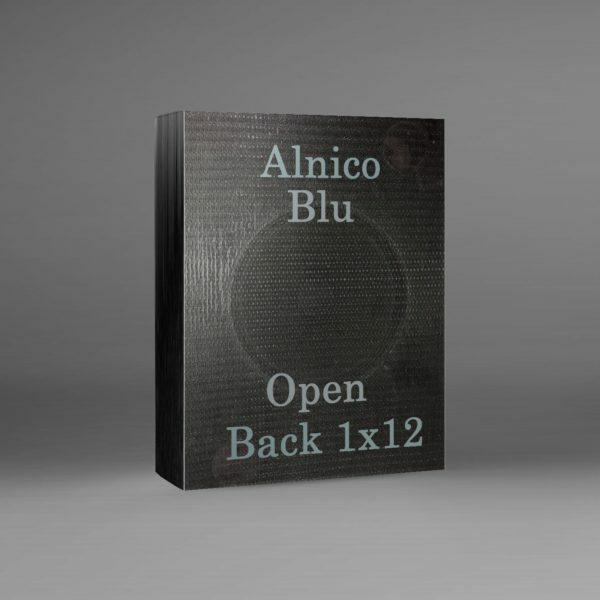 Seeking to recreate the sound of an Alnico Blue 15 ohm speaker in an open back 1×12 ported wide body cabinet. Update 3 added 20 IRs with new mics! Click here for a great spank country type Tele video clip!